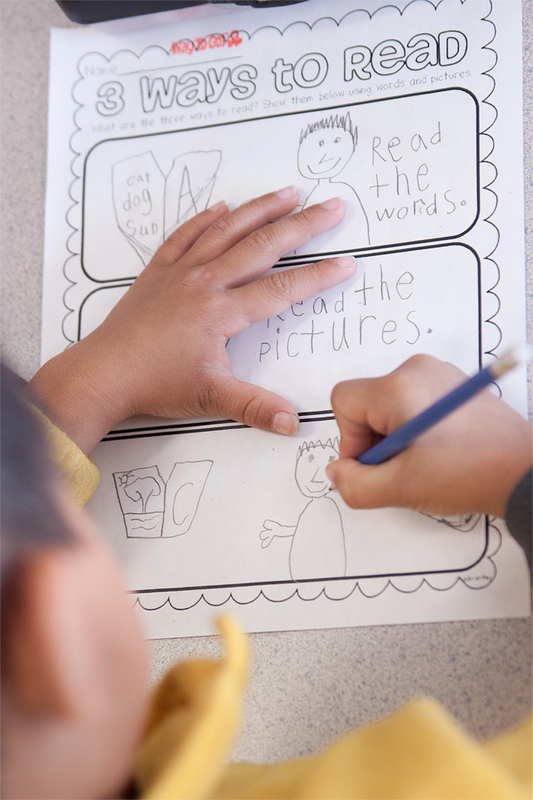 In an effort to get more into blogging, I have revamped my blog design and my TpT store name! I decided to merge two of my loves: teaching and photography! 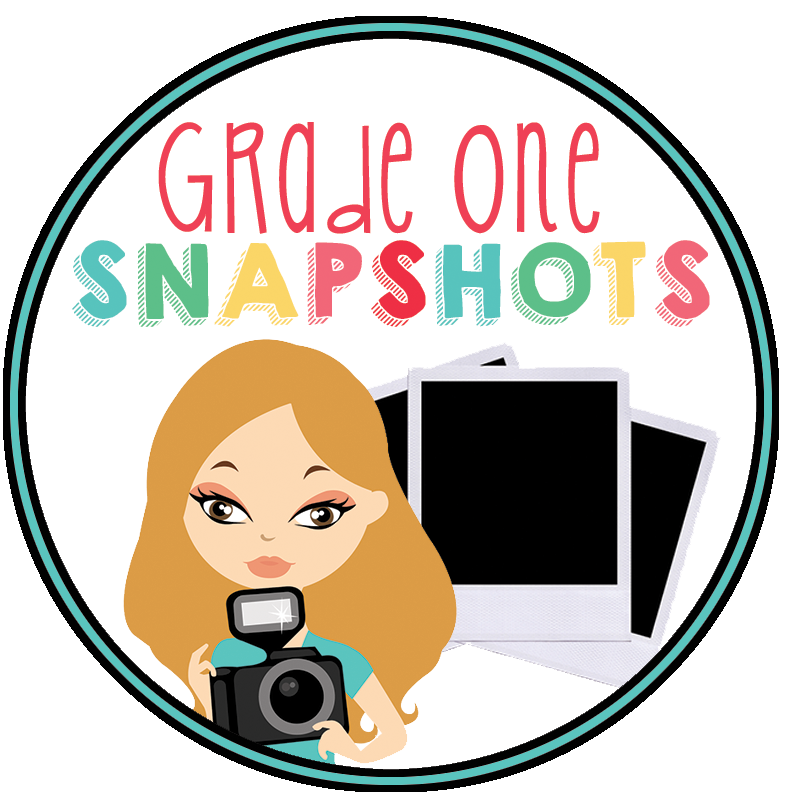 So instead of "Grade One Fun," I am now "Grade One Snapshots". My goal is to fill my blog with photographs that inspire and ideas to help you along your way!